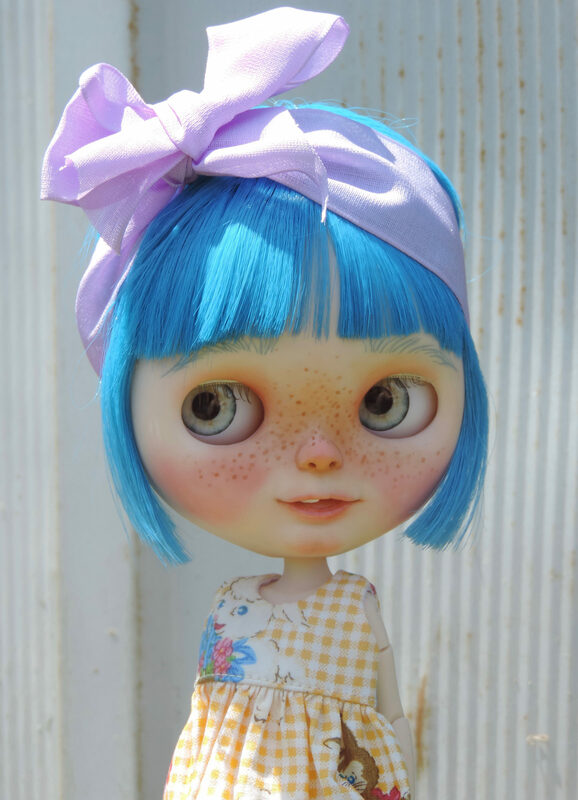 My name is Casie and I am the artist here at BeBe Blythe Co. 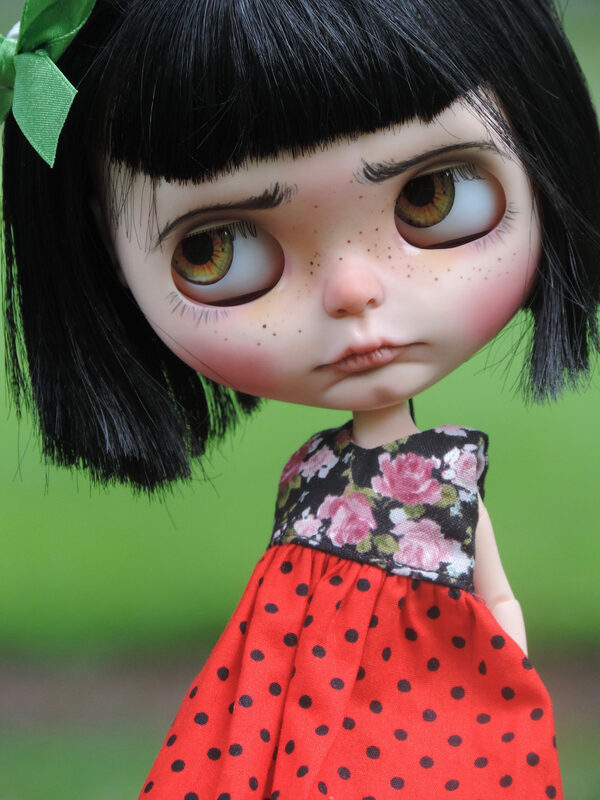 I have been a doll collector and maker for most of my life. 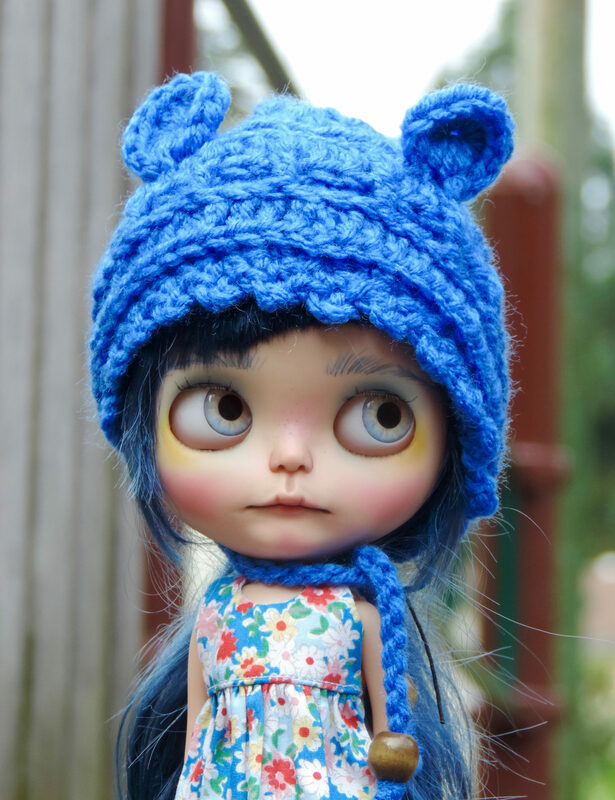 I also make cloth dolls called BeBe Babies and Friends. 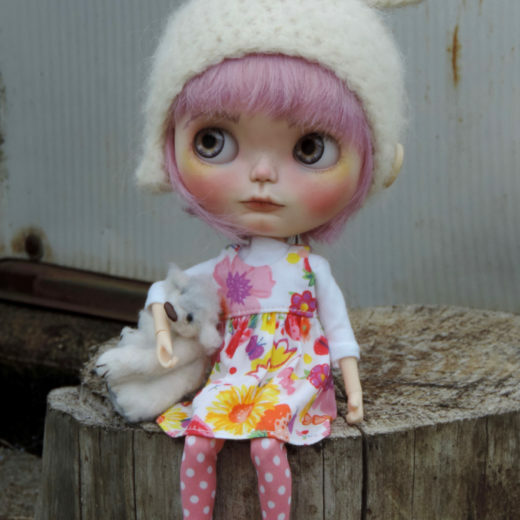 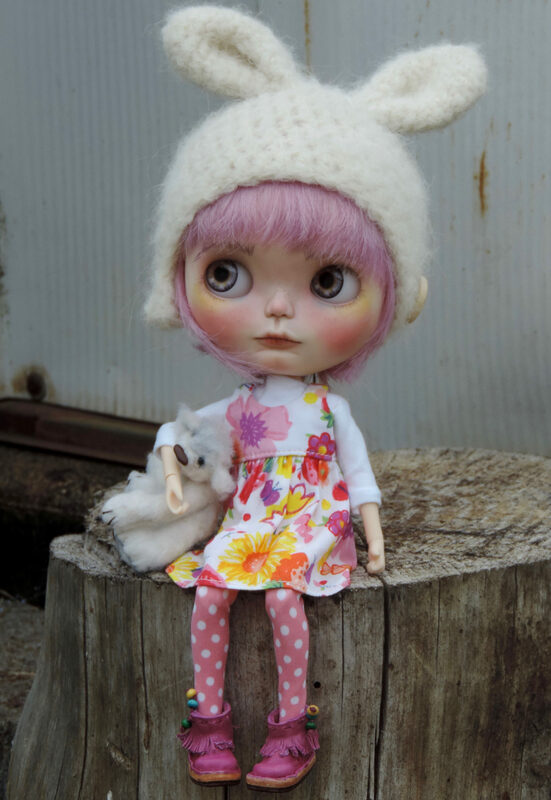 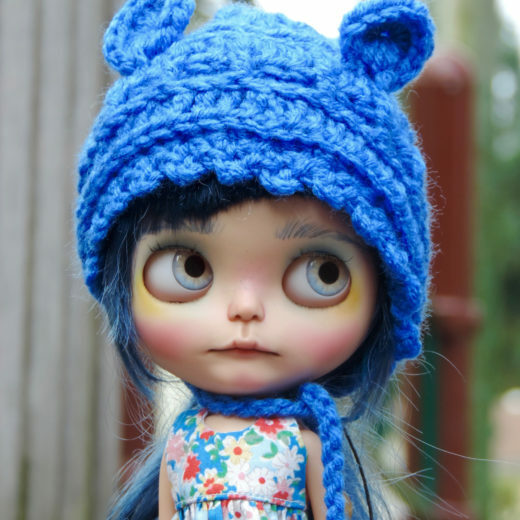 I got into Blythe collecting in 2007 but sold all my dolls when I moved to Mexico in 2012. 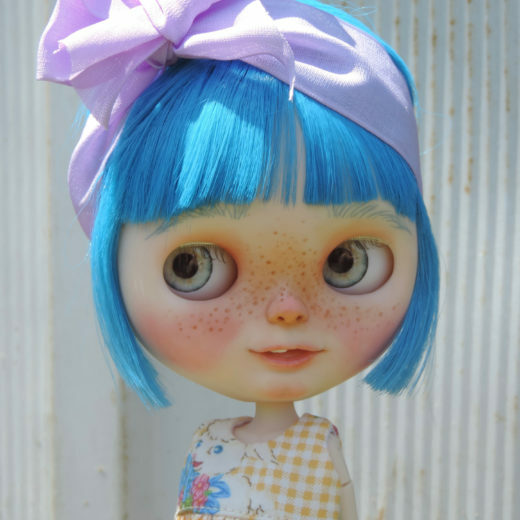 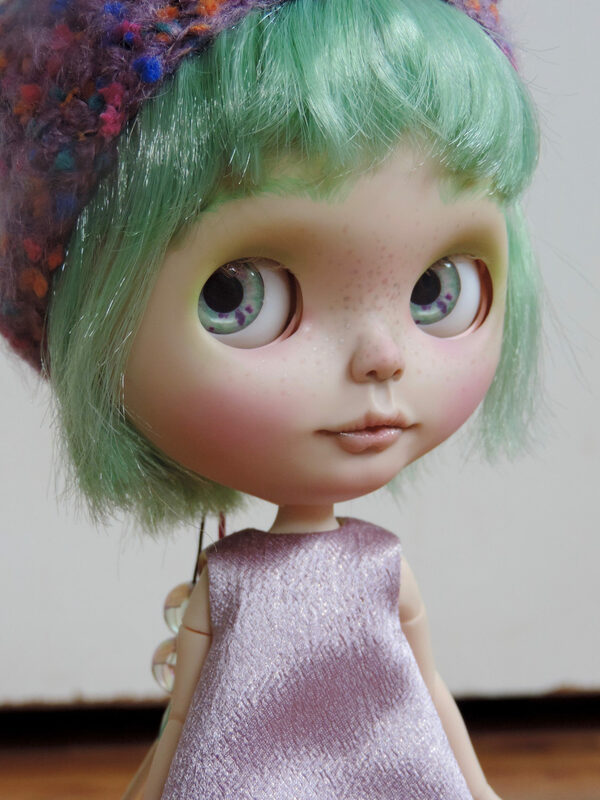 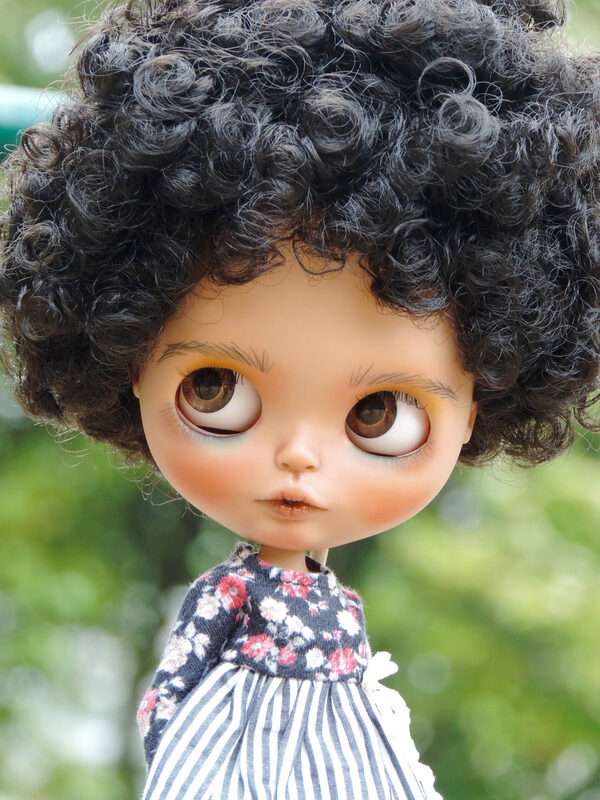 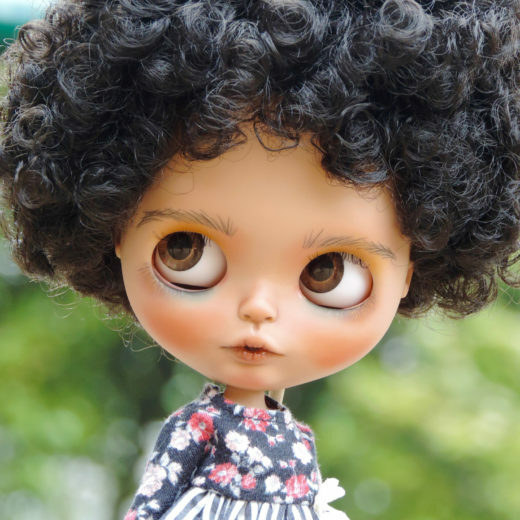 When I returned from Mexico I got very interested in custom Blythe dolls and created my first in November of 2015. 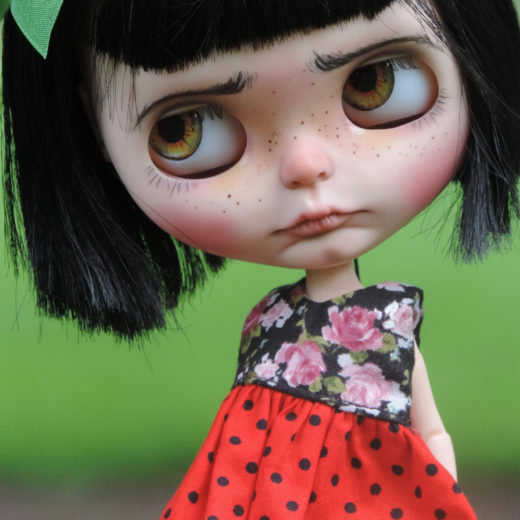 I was immediately hooked and have now made over 20 custom Blythe dolls and several BJD, Monster High, and Pullip dolls. 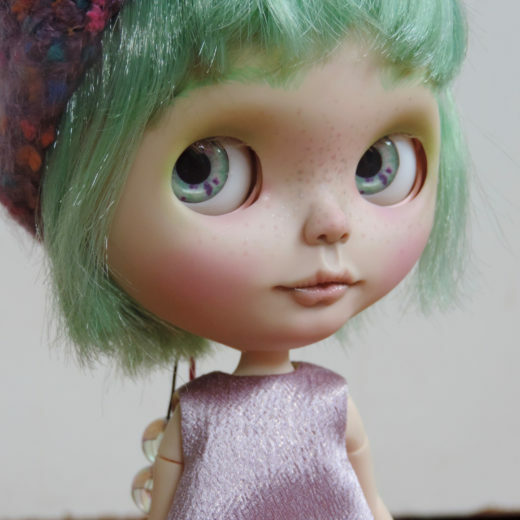 I also make and sell realistic resin eye chips for Blythe and Pullip.